In case you didn’t realise, spring is just around the corner and TBH we’re pretty damn excited. We’ve been dreaming about being able to head out in a nice dress sans thermals and two pairs of stockings for what feels like an eternity. So, to help get you all kinds of excited, we’ve teamed up with Australian Turf Club to wrap the best events for the season and warm you right up. That’s right, it’s time to fire up the group chat and get organising your simultaneous convoy off the couch and into the faaaabulous scene that is Sydney springtime. Kicking off the Spring Racing Carnival, the Run to the Rose Day is perfect for those looking for a more relaxed day on the green. 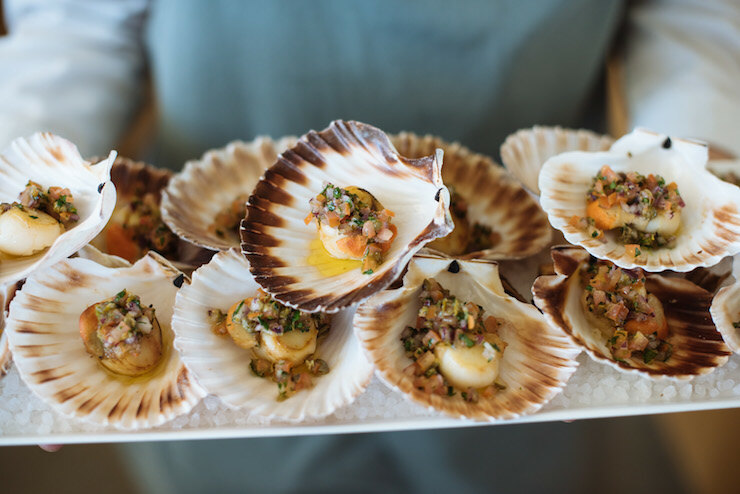 Frock up, rock up and indulge in a bistro style lunch at the Ascot Restaurant or get a girl gang together and luxe out in an Open Terrace with allllll of the vibes. Oh, and did we mention there’s also an insta-worthy Day Club as well? What’s not to love?! For more info, head here. Get amongst the action at the Colgate Optic White Stakes Day for its opening day of the Everest Carnival. Not only does this event feature the return of the World’s Best Horse, Winx – the electric social scene and seemingly endless epic pop up bars will keep even the least avid race goers entertained aaaaall day long. Vino, champs, cocktails and frothy brews - just pick your poison. 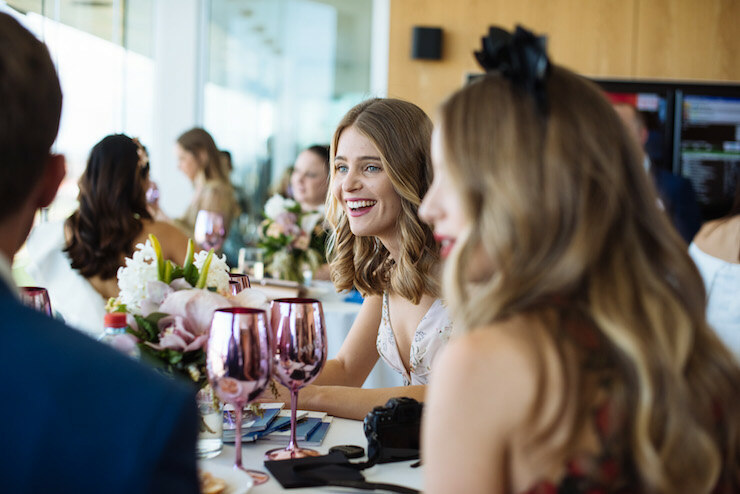 In its third year, the De Bortoli Wines Golden Rose Day is a major event in the Spring Racing calendar with plenty to see and do. The day includes DJ sets and the most glam trackside photo ops... has there ever been a more perfect excuse to get the ladies in formation? ...We think not! Hit up The Deck by Debortoli Wines (just a fascinator's throw away from the Main Stage Bar) feat. a performance by DJ Helena Ellis, or tee up a swanky day out at The Hive, Rosehill Garden’s dreamy new dining and entertainment area *love heart eyes emoji*. La la la ladiessss! Introducing the Ladies' Day of all Ladies' Days. If the fact Moet & Chandon will be ever-flowing hasn’t already got you on board, you can expect all the lavish glitz, glamour and fashion you’d want in a day out with the girls. If you don't like champas (not a real thing but JIC..), there'll also be a Gordon's Pink Gin Bar, Insta-worthy Harrolds Fashion Chute and sa-weet as live entertainment. 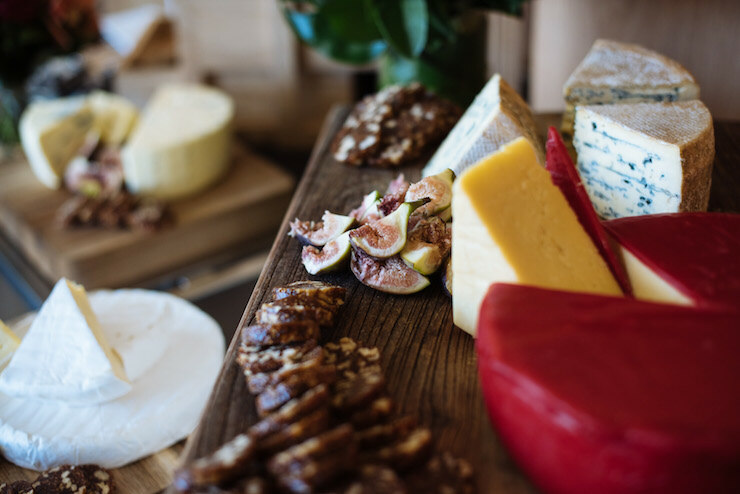 Keep it low key with a Deluxe Picnic Hamper on the lawn or go large and in charge at the Grandview Restaurant with a three-course lunch, table service and all the ritzy extras. Hailed as one of the biggest events of 2018, The Everest sets the thrill threshold at a whole new level with the crème de la crème of turf prizing valued at $13million (just your casual $3million more than last year. NBD.) But if you don't fancy yourself a big winner, why not strut your style around the grounds for a chance at the Harrolds Fashion Chute - because who needs $13million when you can be crowned best dressed?! - or flash your cash at the smorgasbords of eats and drinks available from luxe picnic hampers to more-ish bar platters. We know where we'll be. Don't miss out on all the action, Spring is looking hotter than ever. For all the details and to book (pre-purchased event tickets include return travel, pls and thank you), head here. Editor's Note: This article is proudly sponsored by Australian Turf Club and endorsed by The Urban List. Thank you for supporting the sponsors who make The Urban List possible. Click here for more information on our editorial policy. Sophie is a Writer and Producer at Urban List.